The Geographe Wine Region is a beautiful and geographically diverse region on the southwest coast of Western Australia quickly earning a reputation as one of Australia’s most exciting and emerging wine territories. Only two hours south of Perth, it is surrounded by Margaret River, Peel and the Blackwood Valley, with the Indian Ocean and the stunning Geographe Bay in the west. The strongly maritime coastal strip and river valleys of the Darling Range give rise to several microclimates making the region perfectly suited to many different grape varieties.  The Windfall Vineyard is in the heart of Geographe, nestled along the banks of the Preston River. It is home to peppermint trees, alpacas, guinea fowl and bonking frogs. Listed as a historically significant site in the Capel Shire, the property dates its rich history back to 1883. Our cottage is the perfect way to getaway and explore the Geographe Region for all its wonder. From wineries and beaches to markets and museums, we are ideally situated just minutes away from your favorite activities. After a day of exploring, retreat to the deck in the evening to relax with a view.